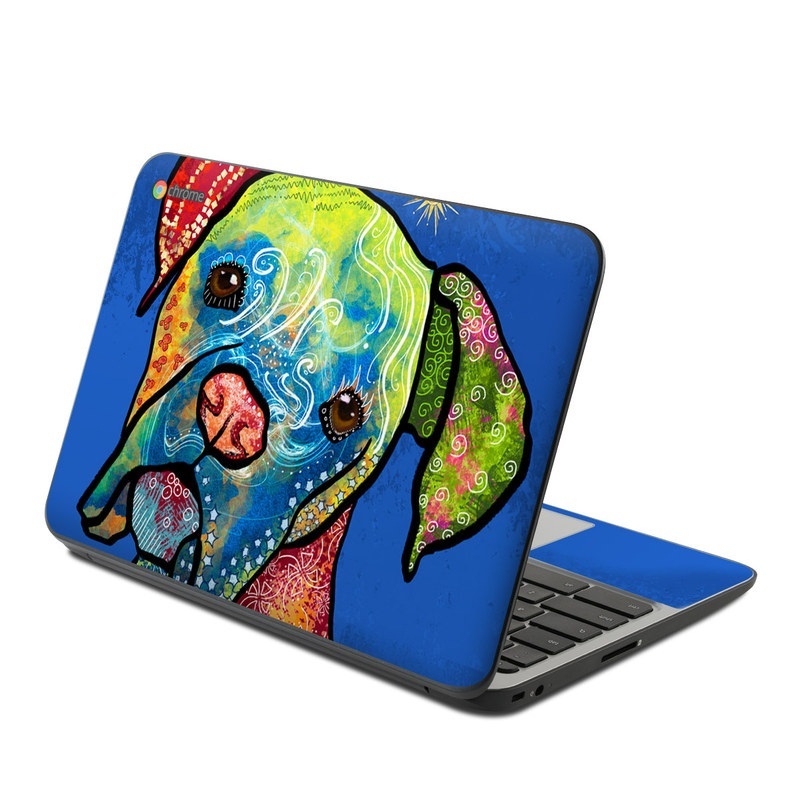 Remember, we offer over 1000 pieces of art as skins for your HP Chromebook 11 G4. This is a beautiful item!! I bought this because I thought my chrome book was a little plain, but this skin definitely brightened it up! I receive compliments wherever I go about this. I also persuaded my friends to get this and they love it too. I advise you to buy yours today!!! Bought this for my HP Chromebook 11 but it was too big, I had to cut down the edges so it's a little rough around the edges that hung over. The design was still flawless and it went on very smooth, no trouble with the edges sticking up or anything so far!